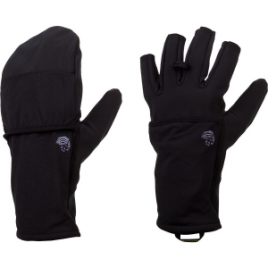 From trail running to fly fishing to cheering at a high school football game, the Ibex Knitty Gritty Fingerless Gloves are your versatile hand-warming friends. 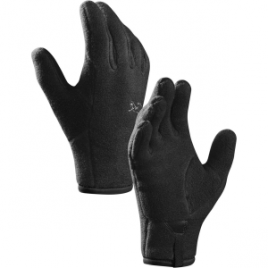 Midweight machine-knit wool is seamless for your comfort. 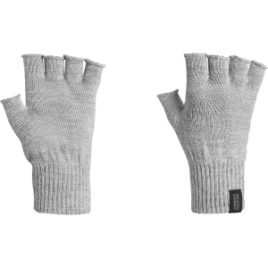 A gripper palm adds to the Knitty Gritty’s versatile functionality. 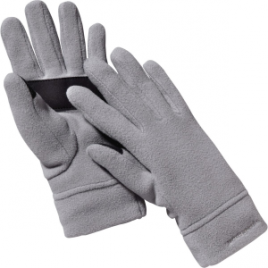 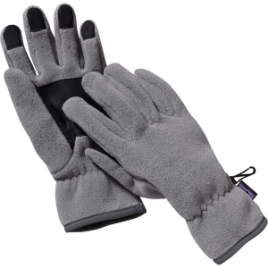 The Icebreaker Highline Fingerless Glove keeps your hand warm without restricting your fingertips’ ability to touch or move, making this glove ideal for use with a smartphone or touch-enabled device. 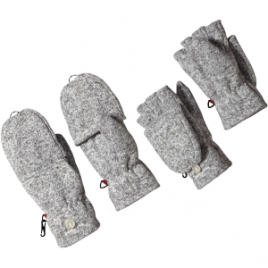 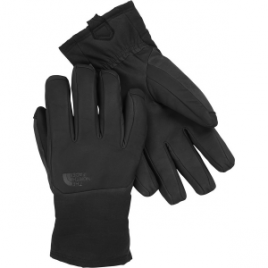 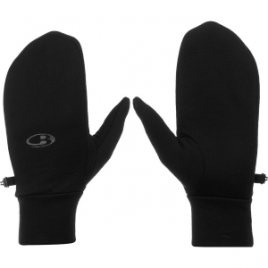 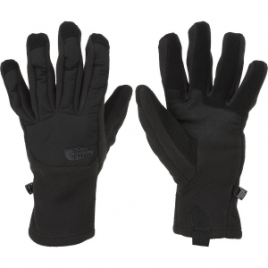 Crafted of heavyweight merino wool, this glove offers a cozy feel in cool conditions.